The business presentations have to breathe a very professional air. In these cases it is very important to choose the appropriated template depending on the objectives of our presentation. We have designed a set of templates that can be adapted to the different companies goals. We have free templates for business plan presentations , marketing plans, accounts of results. 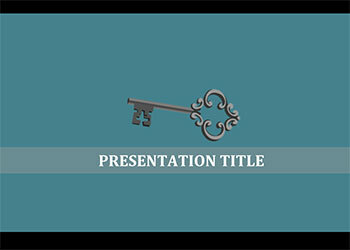 The content of this template is a detailed script to help you to prepare a presentation of your project. 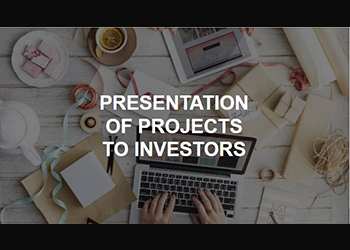 The template contains all the relevant points when you are going to make a presentation to futures investors. This is the step after and more complete in the presentation of your idea. The guide-template will allow you to sintetize in 10 slides the needed information to get attention of the investors. Work on your speech, leave nothing to the imagination. 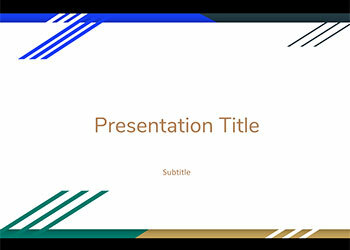 If you need an elegant google slide or power point theme with a neutral design that fits with all kind of message, you must use this template. 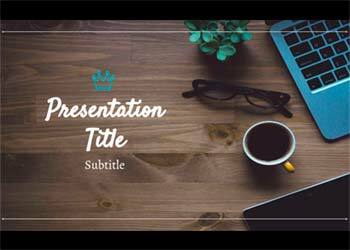 Letter is a free presentation template with a clear design of the slides that will help you focus the audience on the content you want to convey. We have chosen an elegant typography and neutral images to strengthen the text. All the slides are editable so you can personalize the presentation as you need to. The Dartmouth presentation template with its elegant and modern design, while neutral, allows us to adapt it to all kinds of presentations. You can use it for your work, as for your startup, whatever the product, brand or message is. 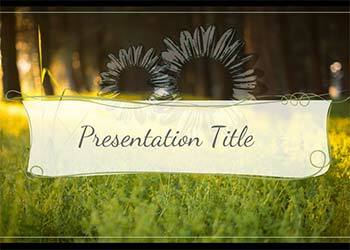 It is one of our most versatile presentation templates. Galveston is a Google Slides template with a creative design, full of images and icons. The white slides background will allow you to adapt it to any theme, or with the corporate colors of any brand. Use this template to captivate your audience. The content of the presentation template Entrepreneur, has been created to guide the entrepreneurs in the development of their business idea. 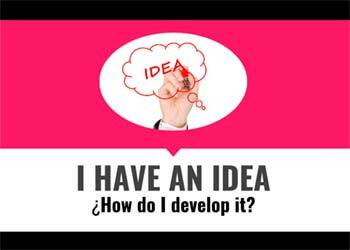 Each of the slides reflects the steps to follow to develop a project from the idea to its conception as a project. A quality business free template.